Sports & Entertainment - Boingo Wireless, Inc.
Nearly 80% of consumers use their mobile phones during live sporting events. Keep your fans cheering and connected with future-proofed networks that stay ahead of game. Boingo is a leader on and off the field. 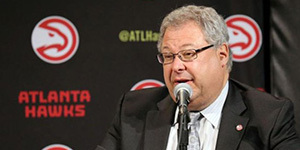 We help our venue partners realize their vision of the connected fan experience. From techy tailgates to on-demand concessions, Boingo will help you merge the digital and physical game day experience to delight fans, deepen loyalty and generate more revenue. With over 15 years of experience working with some of the most storied sports and entertainment venues in the world, Boingo brings wireless innovation to center stage. It's a triple play! Wi-Fi, DAS and Small Cell solutions provide a comprehensive wireless experience, keeping your fans connected from tailgate to tipoff to the tie-breaking shot. Blazing fast Wi-Fi enabled the ultimate fan experience. 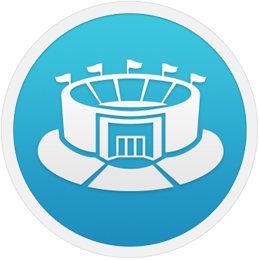 Give users the power to stream instant replays, check fantasy scores and share the next viral sensation. Boingo's Managed Services takes the guesswork out of your wireless network. From analytics to Customer Care to network maintenance and monitoring, we handle it all so you can focus on producing the next big event, not your network. Check out how our partners are making the most of their wireless networks in our series of Stadium Stories. Fortunately, Boingo was up to the challenge that we presented to them…. You want a partner that listens to what you’re trying to get accomplished. We recognize the challenges – we’re trying help people in that front row in the lower bowl just as much as the top row of upper bowl, because they’re all important to us and we want them to have a good experience. Keeping fans connected is fundamental. 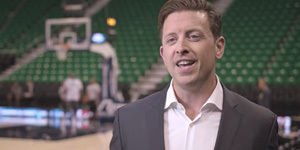 We knew by partnering with Boingo we’d create a best-in-class wireless network to rival any in the NBA. We don't manage wireless networks. We play basketball. We produce concerts. We were looking for a partner we could trust, a partner who could do it all, who could make it seamless, and we found a great partner in Boingo. 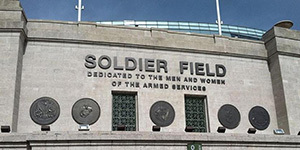 "With the addition of the neutral-host DAS network, we believe Soldier Field now offers one of the most advanced stadium networks in the nation, making it a benchmark for wireless services at stadiums across the country. With the new DAS installation, SMG is ensuring the fans are able to share their favorite game moments with friends and family"